Don't miss out on this incredible three-in-one book deal! Three manuscripts are combined into one book, featuring four+ hours of valuable content. 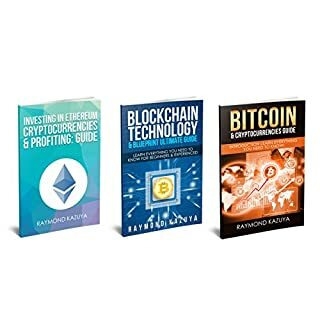 We'll start off by learning the fundamentals: The ins and outs of bitcoin; how value is estimated, how mining works, how to estimate trends, what the future holds for bitcoin, introduction to blockchain technology, history of bitcoin and bitcoin's international influence surrounding policies, laws and governments worldwide!